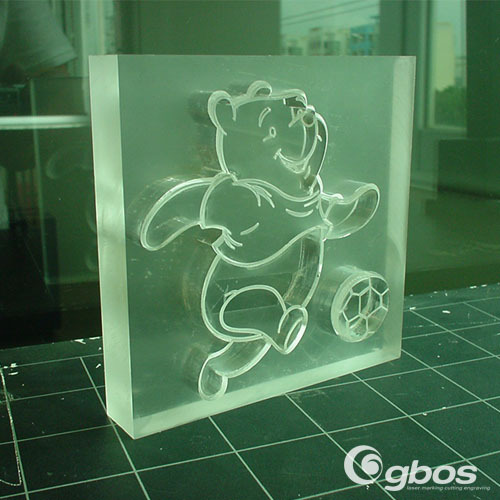 Gbos laser engraving & cutting machine has been applied into the advertising industry, with high accuracy, fast speed, smooth incision, narrow kerf and exact curve fitting. It is suitable for cutting acrylic materials, advertising LOGO inlay, precision machining, engraving duotone breast plate, enterprise licensing agent, licensing authority and medal. With beautiful effect and low cost, it can save man hours and realize perfect combination of engraving and cutting in the advertising industry. 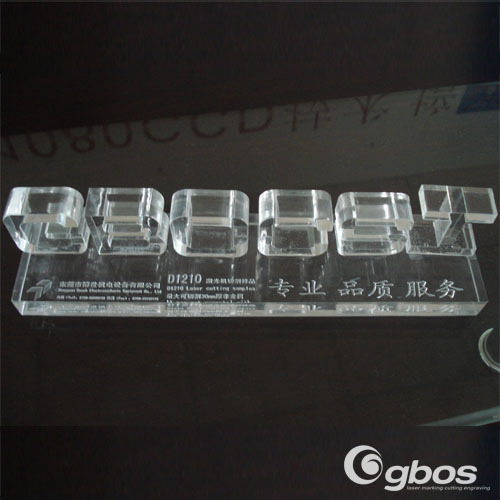 The acrylic materials cut by it can be used without polishing so as to avoid wasting materials. We are willing to provide you with pertinent solutions.